We deliver a full range of farm-to-table, organic produce. Call 1-866-635-47944 to schedule your daily produce delivery! We're honored to have close relationships with local organic farmers to bring you the best organic produce on the market. 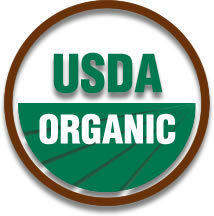 We share a solid commitment to producing the purest organically-grown fruits and vegetables possible. We bring that quality and assurance to all our retail customers. 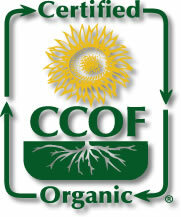 Each meets or exceeds California Certified Organic Farmers (CCOF) certification guidelines. In addition to delivering throughout Northern California, we have three open market locations throughout the San Francsico Bay Area offering the best wholesale prices. Please stop by and talk with one of our expert organic produce buyers. We'd love to show you around. A chance-seedling, these Lady Alice Apple's parentage is unknown but their flavor and crispness is certain! Fragrant with a mild, sweet flavor and crisp, firm texture! These Apples store very well and are great for salads.